The King George VI Chase is a Grade One National Hunt steeplechase, run at Kempton Park on Boxing Day, over a distance of about 3 miles, where there are eighteen fences to be jumped. The event was first run in February 1937, and it was named in honour of the new British monarch, King George VI. In the 1960's it was known as a handicap, but is now the second most prestigious chase in the English calendar, surpassed only by the Cheltenham Gold Cup. Fourteen horses have won it more than once, Desert Orchid won it four times and Kauto Star won it five times - both of whom who have races named after them at the Christmas Festival. Might Bite will be looking to add his name into the history books, as he looks to retain his Christmas crown. Where do we begin? This race epitomises the best of jump's racing, mixed in with the festive spirit, it is sure to be a cracker! The field is so hotly contested and tight, that every horse arrives each with their own claims from a solid piece of form. In fact, all bar one of the last sixteen winners of this contest had won a Grade One Chase before, whereas nine of the previous sixteen ran in the Betfair Chase last time out. In terms of other bits of experience, wherever it may be, fifteen of the last sixteen winners finished in the top three last time out, eleven of which winning. All bar two of the last sixteen winners had won over three miles or further over fences before, with two less being aged eight or younger. The common outlier in that stat was Kauto Star, who won this contest five times, and this race is now stranger to repeat success. Long Run won the race twice, along with Kicking King, and more recently Silviniaco Conti. 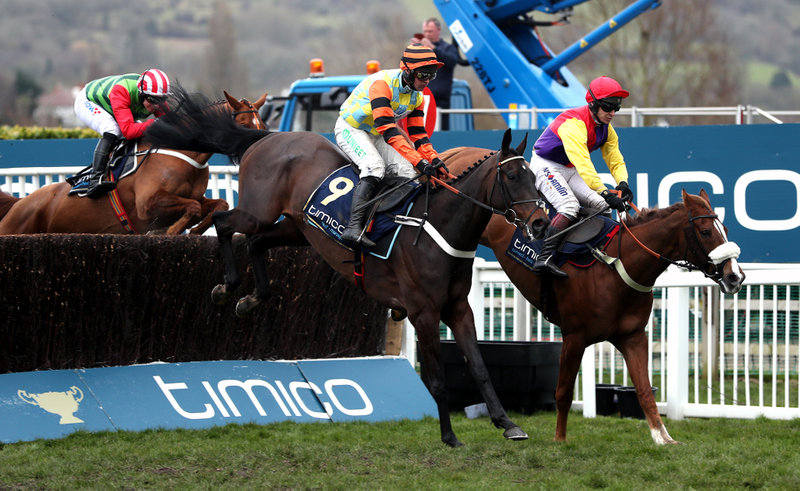 Seven of the last sixteen had been won by a previous winner - something both Thistlecrack and Might Bite will be trying to emulate the day after Christmas. Ten of the last sixteen winners had also run a race over fences at Kempton before. Fifteen of the last sixteen winners had returned at 9/2 or shorter in the betting - eleven of those were favourites, with an extra three favourites placing. Thirteen of the last sixteen were also all officially rated 169 or higher. With thanks to Kauto Star, Paul Nicholls has an unbelievable record in this race winning seven of the last sixteen, and nine times in total. Ruby Walsh sat on Kauto Star on all five of his victories, with Barry Geraghty and Noel Fehily both collecting two wins themselves. Ireland have one representative here with Shattered Love, and they have won the race twice since 2002, and only three times in the last 32 renewals. Colin Tizzard and Nicky Henderson have trained 5 of the last 8 winners (2 Tizzard, 3 Henderson), and both hold strong chances going into this year.